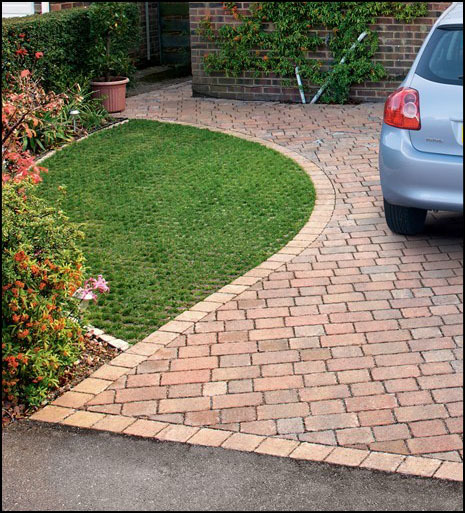 Block paving is not only beautiful, but is is incredibly practical and durable. Whether you want a nice driveway that will last for years to park your car on or a nice patio for those BBQ's in the sun, or maybe you just want to transform your garden. Whatever the job, howevere big or small we give free surveys and estmates. Working with the client on site, by telephone and over the Internet, we develop design solutions for any hard-landscaping project, from a simple driveway or patio to terracing, courtyards and car parks. 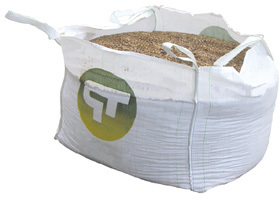 We offer a ‘Muckaway ‘ service using either your own plant to load or our lorry based grab. We hold a waste transfer licence and are able to carry a range of waste materials so please telephone us to see if we can help with your waste problem. Anglian Group Plant Hire can supply all the necessary plant that you require for your site, all within one phone call away. If we haven't got what you need, then we'll get it for you, the problem can become ours instead of yours, leaving you with the peace of mind to concentrate on running your site with less hassle and constant phone calls to various different suppliers. We can arrange transport and plant insurance, sensible rates and supply machines with or without operators. Nothing compliments your home's architecture and grounds like the classic elegance of brick. And nothing holds up to British winters like brick. With beauty and flexibility matched by no other form of paving since the Romans made roads out of stone, dry-set interlocking brick paving provides decades of maintenance-free service while retaining it's appearance through freeze-thaw cycles and road salt applications without cracking, chipping or permanent discoloration. 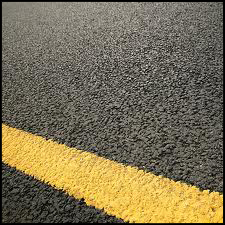 These properties allow us to offer the longest guarantee in the paving industry. Call our office today and speak with a design consultant and they will put you on the path to a beautifull home. The Anglian Group will fully excavate and remove all waste materials from site. The Anglian Group will install a geo-textile membrane which will prevent fine particle migration and subsidence. The Anglian Group will install up to 150mm of compacted Dtp Type 1 sub-base, not crushed concrete or hard-core. The Anglian Group will set all non retained outer edges on concrete haunching to prevent lateral movement. 60mm Block Paving will then be bedded down on a screened sand bed to meet BS7533 Part 3. The Anglian Group will cut the Block Paving to show 3 manufactured faces which will eliminate irregular cuts. The Anglian Group will cover the finished surface with kiln dried sand and compact. We provide a full advisory and consultancy service pre-contract, to ensure that we meet our client expectations and maintain a high degree of customer satisfaction. We provide a full advisory and consultancy service, pre-contract, to ensure that we meet our client expectations and maintain a high degree of customer satisfaction. We are Local Authority approved in over 12 counties throughout the UK, and have completed projects of various sizes including urban regeneration and development and within highly sensitive government establishments. 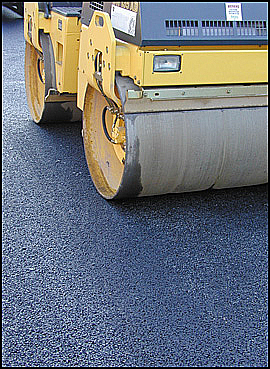 We provide a full range of asphalt pavers and compaction equipment to suit all types of applications, and we are happy to discuss further if required. The Anglian Group can supply a full range of stone products including: crushed concrete, crusher runs, MOT 1, pipe bedding and rock armour, together with topsoil and disposal facilities for inert materials. Our aggregate supplies are good quality and will be delivered to your door, on time and usually at a better price than our competitors. Additionally, if you have recently used our crushing service or crusher hire we can help you turn your waste/finished product into high quality aggregate by putting it through a washing plant. Our quality aggregate supplies include stone, gravel course, medium grade washed sand, building sand, ballast, gravel and garden top soil to name a few.